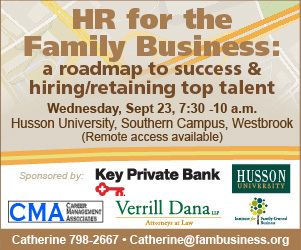 Navigating the challenges of having just employees, not to mention employing family members, can be a challenge but it is critical to your success. Arming your company with a well-planned road map including best practices as well as policies and processes to insure you are staying legally compliant will protect your business and hopefully bring you many years of fun family vacations. David directs a HR Services firm headquartered in Portland ME that does Search, Staffing, Executive Coaching, HR Outsourcing, HR Compliance Compensation, Training and Outplacement. He is also the talk show host of the HR Power Hour (hrpowerhour.com), a national HR focused radio show and the elected President of Lincolnshire International and serves on its Board of Directors. 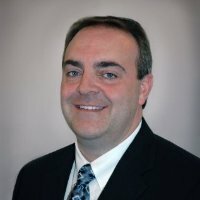 He is a Member of SHRM, the Human Resources Association of Southern Maine, Seacoast Human Resources Association, and serves on the Board of Directors for the Northern New England Association of Personnel Services. Tawny centers her practice on the understanding that the employment landscape is ever-changing—from medical marijuana’s effect on drug testing, to the effect of social networking in the workplace and mobile devices’ effect on wage and hour issues. In this evolving landscape she recognizes that for companies to remain profitable and successful they must be proactive, as opposed to reactive, to these employment issues. Tawny is the 2008 recipient of the Adolf Homburger Humanitarian Award and prides herself on giving back to the community. 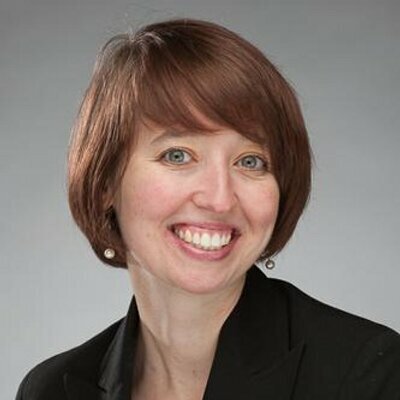 She serves on the Board of Directors for the Greater Portland Convention and Visitor’s Bureau (CVB) and serves on the Portland Museum of Art Contemporaries Steering Committee. She obtained her BS from Thomas College and her JD at Pace University School of Law.